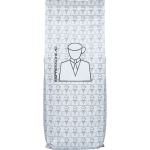 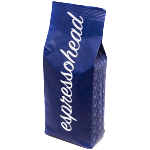 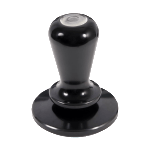 If you crave a real coffee experience without having to visit a cafe Espressohead is able to provide outstanding coffee for any sized office from 5 people to over 100 staff. 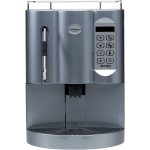 Whatever your budget we have a solution that can match your business size and best of all, a great cup of coffee every time! 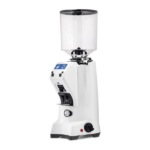 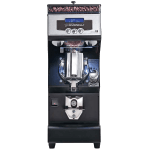 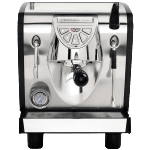 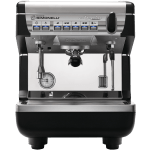 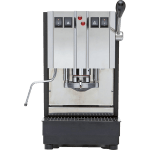 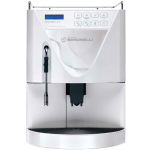 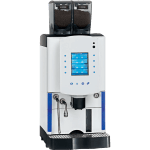 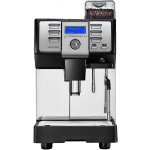 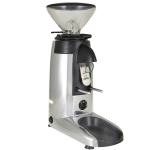 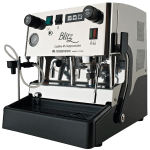 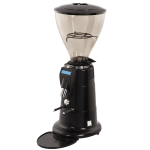 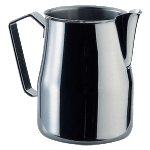 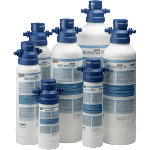 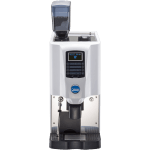 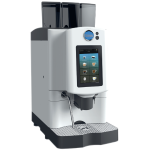 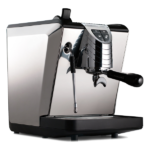 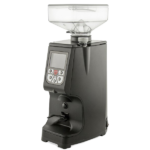 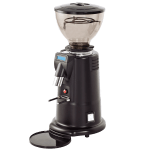 Choose from a range of leading professional coffee machines designed to suit all office sizes. 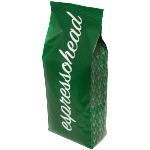 Select from our range of exclusively roasted Coffee blends, including special limited roasts. 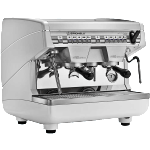 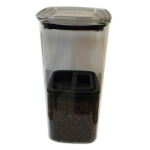 We'll train you to make cafe quality coffee in the office whenever you like. 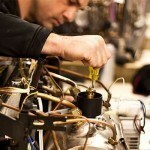 Ongoing service & support, so you're never without great coffee.